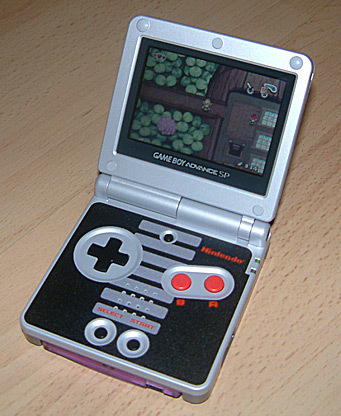 “A video game involves the interaction with a user interface to generate visual feedback on a video device. 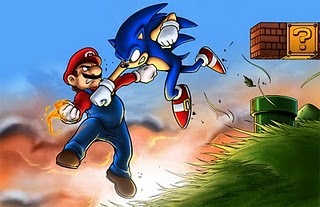 Video games may have a reward system—such as a score—that is based on accomplishment of tasks set within the game”. 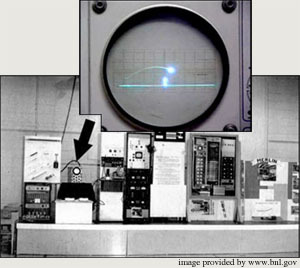 In 1958, William Higinbotham created the first ever video game. 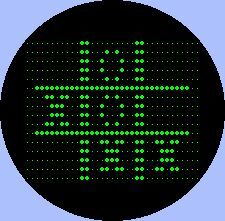 He named it the "Tennis for Two," was created and played on a Brookhaven National Laboratory oscilloscope. In 1961 Martin Graetz, Stephen Russell, and Wayne Wiitanen invented ‘Spacewar’ the first game used for computer users. on a DEC PDP-1. Spacewar was the first game intended for computer use. Russell used a MIT PDP-1 processor computer to design his game. In 1971, Nolan Bushnell and Ted Dabney created world’s first mass-produced computer game, called Computer Space. 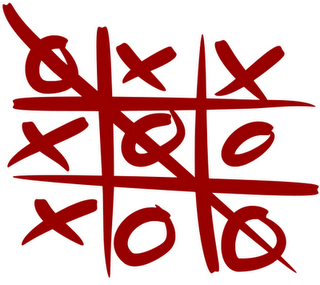 It was based on Steve Russell's earlier game of Spacewar. 1972, the Pong game was created by Nolan Bushnell (with help from Al Alcorn). Same year Ted Dabney and Nolan Bushnell started Atari Computers. In 1975, Atari re-released Pong as a home video game. 1972: After working since 1951 on a ‘video’ game (games produced using video signal instead of digital signal), Ralph Baer introduces the first marketable video game Magnavox Odyssey, which could be played in the home. The Odyssey was released in market by Magnavox and designed by Ralph Baer. 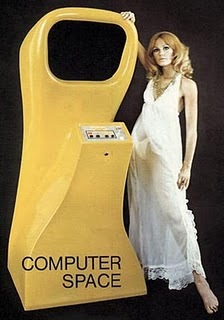 The game machine was at first designed while Ralph Baer was still at Sanders Associates in 1966; Baer managed to get his legal rights to the machine after Sanders Associates rejected it. 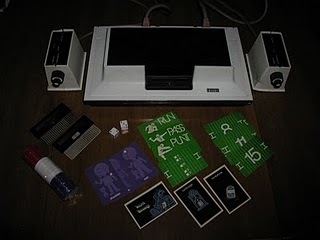 The Odyssey came programmed with twelve games. Nolan and Ted hired Allan Alcorn to design the first game under the Atari name: PONG. "PONG" was selected for its meaning: a hollow, ringing sound, which was just what Nolan wanted in the game. Alan had no idea how to get some noise from the primary version of the game. Therefore he took a speaker with one wire a connected to the ground of the circuit board, and the other to be finally connected to the point giving the best possible sound effects. As a result PONG was born. Nolan clarified the major problems he had with Computer Space, "You had to read the instructions before you could play, people didn't want to read instructions. To be successful, I had to come up with a game people already knew how to play; something so simple that any drunk in any bar could play."